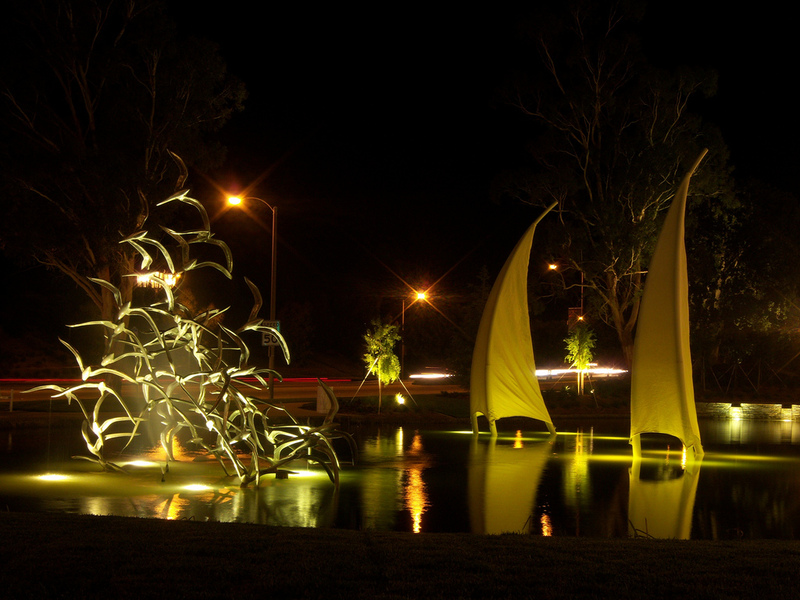 Located in the center of Santa Clarita, Valencia enjoys close proximity to the Santa Clarita's main shopping destination, the Valencia Town Center. 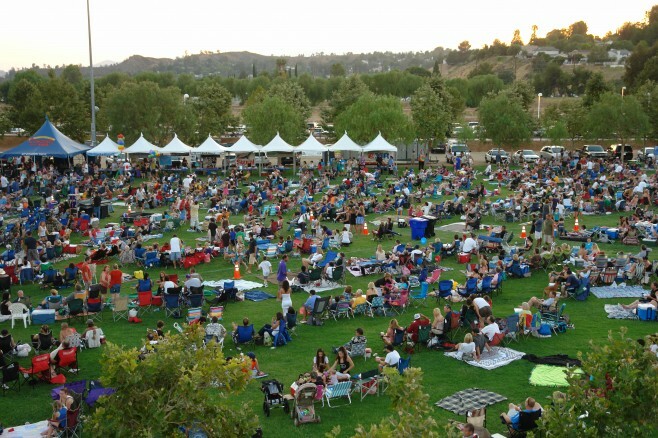 In addition, there is the Valencia Auto Mall, College of the Canyons, The Masters College, Cal Arts, City Hall and the L.A. County Superior Court. Due west, is Six Flags Magic Mountain, so Valencia stays pretty busy. If the intersections were clogged with pedestrians on top of all that, Valencia would have gridlock. 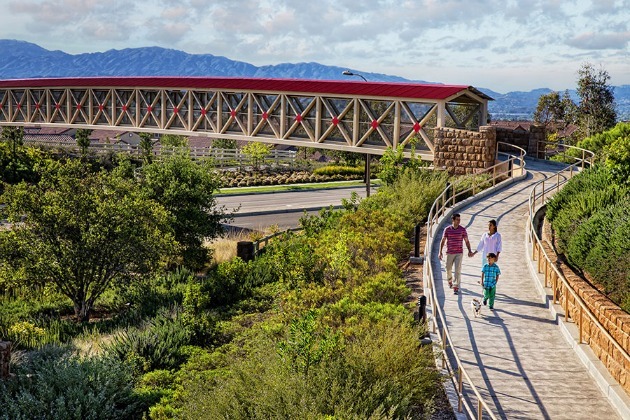 But they have a very cool bike path/pedestrian path system they call "paseos" (shown above) that actually have grade separations, going over and under major thoroughfares, so people and cars don't have to share the same space. 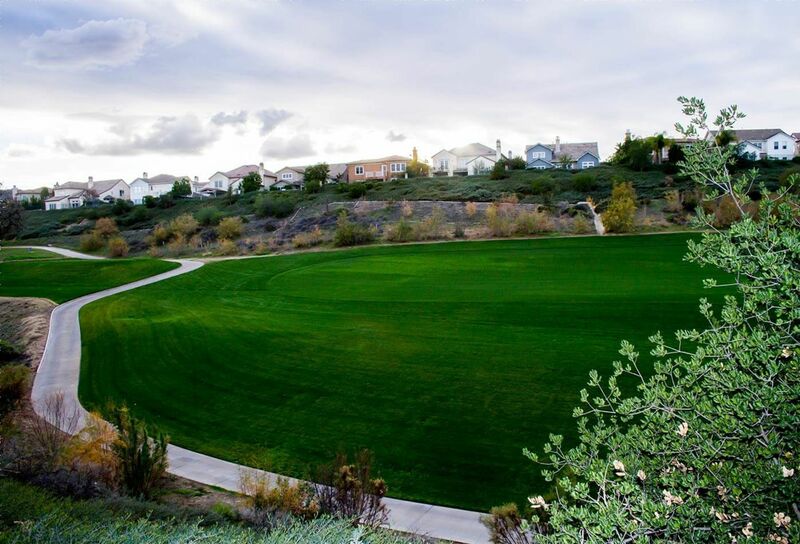 Truly a master planned community, Valencia has several distinct neighborhoods, including Bridgeport, Creekside, Northbridge, Copperhill, Vista Valencia, Village Circle, The Bungalows, Westridge and the Valencia Country Club and golf course. 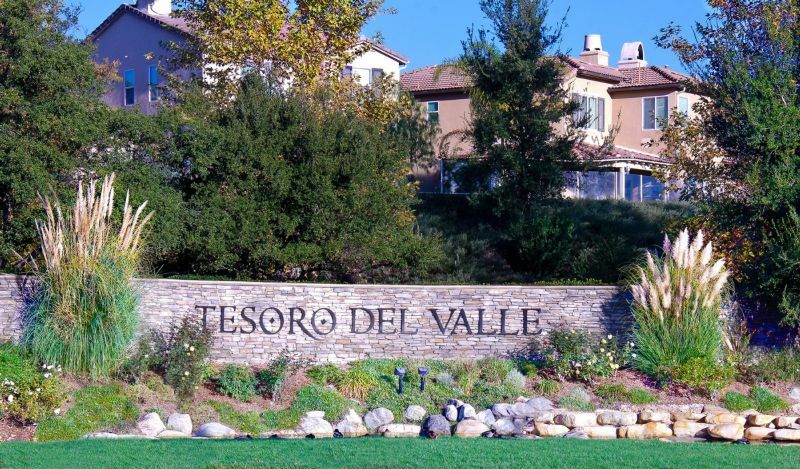 The most recent neighborhood is Tesoro Del Valle, located north of Copper Hill Drive in northwest Valencia. 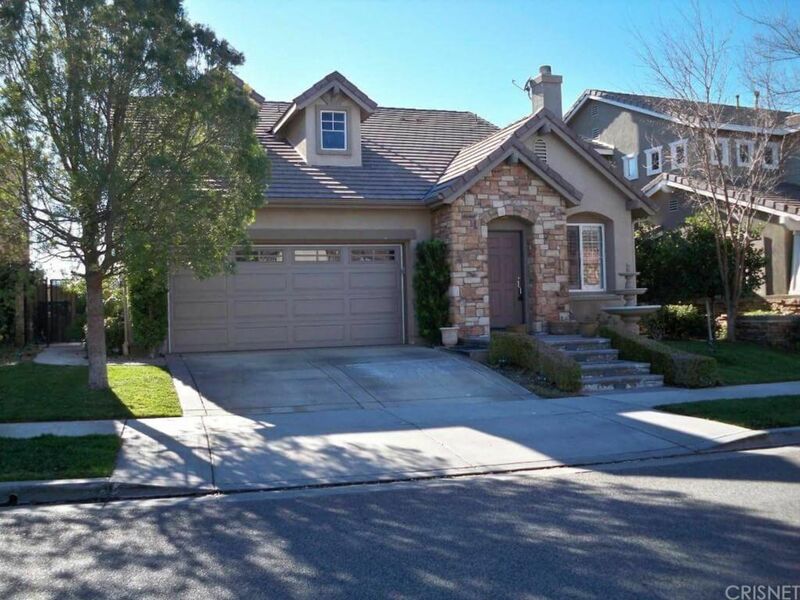 It features a mix of townhomes and single family homes, though a few blocks of homes are detached single family homes in name only, as they are arranged extremely close to each other, with narrow streets, and minimal parking. It is high-density patio home living, with greenbelts interspersed. Other streets offer the wider spaces and more desirable larger lots. Updated: 22nd April, 2019 2:16 AM.